The Nintendo Age Forums bring us the sad news that artist Greg Martin, responsible for some of the most iconic box art in video game history, has passed away. A former animator at Hanna-Barbera, where he worked on series like The Jetsons and The Flintstones, he also contributed to later animated series like Teenage Mutant Ninja Turtles and Thundercats. But it's his work on video games that'll be most fondly remembered around these parts. Working in the days before PhotoShop, Martin's cover art pieces were done by hand, airbrushing giant 24-30-inch paintings that usually took a week to put together. 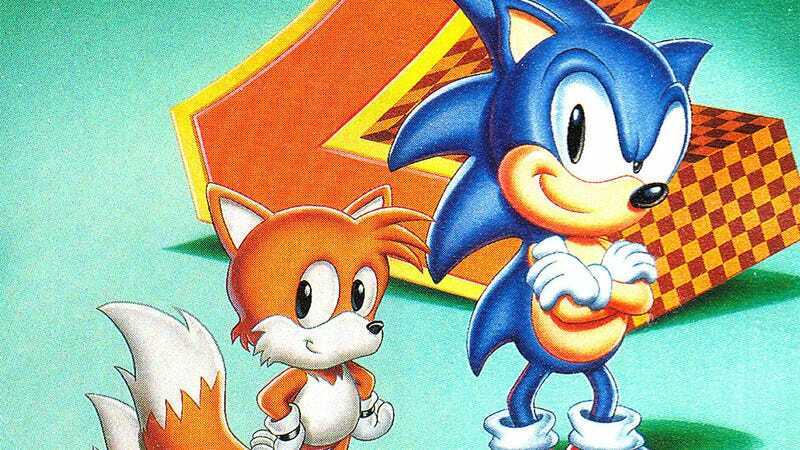 Some of the covers he was responsible for include the early Sonic games, as well as a range of other classics from Hudson, Capcom and Namco.